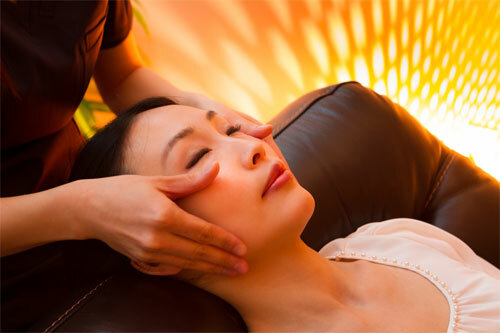 This treatment helps to take mental fatigue away and rejuvenates the brain. This treatment helps to reduce stress level and improve mental focus while promoting an overall refreshed feeling. The treatment focuses on releasing muscle tension caused by stress and constant use of computer and smart phone screens. This treatment helps to reduce facial puffiness and wrinkles. It also improves facial lift and promotes good hair health.